GCHQ has announced plans to build a new intelligence base in Manchester to bolster the country's defences against terror. The security agency will open a new facility next year in the city struck by a bomb that killed 22 people. 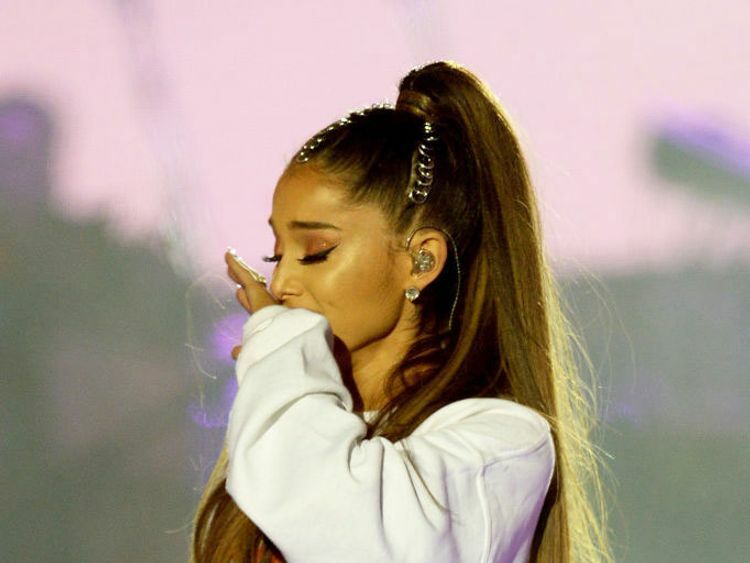 "Our new facility will open up a huge new pool of highly talented, tech-savvy recruits vital to our future success," he said.Mr Fleming also praised the city's response to the terror attack on an Arianna Grande concert at Manchester Arena last year. He said: "Manchester is a city full of innovation and talent. "It is also a city known for its tolerance and inclusivity, which last year was tragically attacked by someone who had neither. 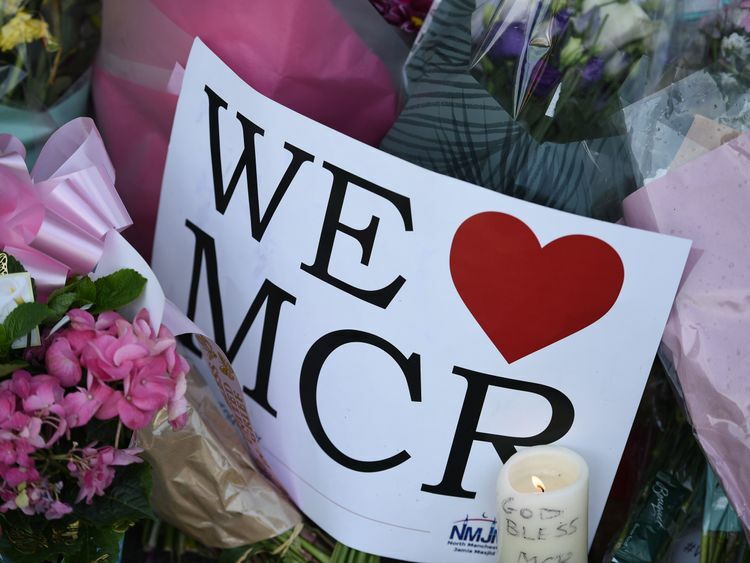 "In that difficult time, we at GCHQ drew strength from the togetherness and resilience shown by all of Manchester's communities. That's how you tackle terrorism." It will bring the total number of bases operated by the communications monitoring organisation to four - alongside the head office in Cheltenham and sites in Bude, Cornwall, and Scarborough, North Yorkshire.GCHQ has been in the public eye more prominently in recent years, as increasing attention has been paid to terror-related activity on the Internet.